Edinburgh-based youth homelessness charity, Rock Trust, has launched the UK’s first ever Housing First for Youth project in West Lothian. The two year pilot, delivered in partnership with Almond Housing Association, will place vulnerable young care leavers into permanent housing, rather than having them rely on temporary accommodation. This will be the first time the Housing First model is deployed with a focus on young people in the UK. There are currently nine projects in England and one in Scotland which support adults of all ages. The innovative approach differs from traditional routes to permanent housing as individuals are not passed through stages of temporary accommodation prior to being placed in their own home. Almond Housing Association have provided five permanent fully furnished homes which will be offered to young people on an immediate, permanent basis. The Rock Trust team will provide high level support to each young resident, meeting their individual needs across education, employment, health and wellbeing. Allison Calder, Rock Trust head of services, said: “Many young people leaving care are being let down by the current temporary accommodation models. 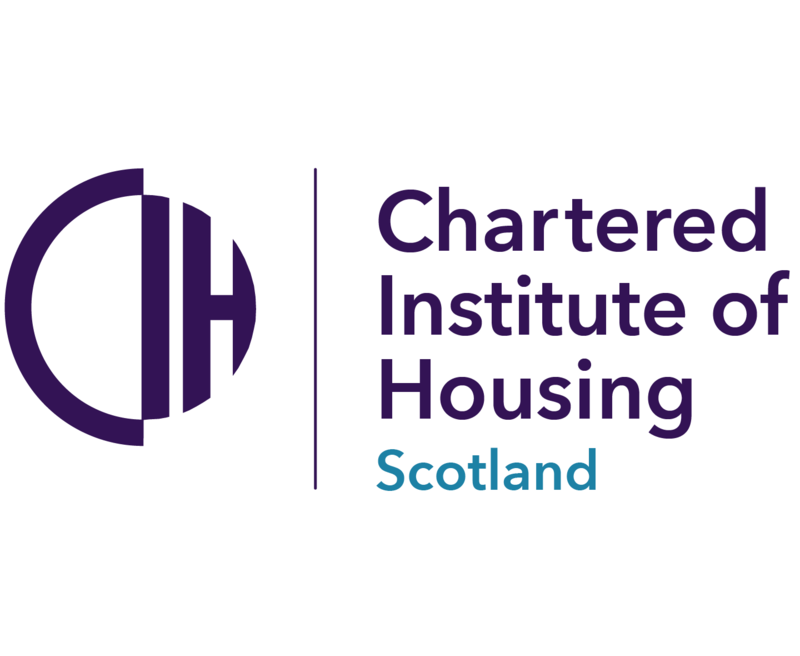 The use of unsuitable temporary accommodation in Scotland is spiralling – the Housing First model challenges this approach through provision of permanent accommodation with high levels of support from the very start. Based on a review of Housing First projects in the UK and an evaluation of more than 300 young people in Denmark’s Housing First for Youth project, the Rock Trust’s youth focused initiative will have the potential to improve physical and mental health, reduce substance misuse and anti-social behaviour, and help participants improve and re-establish connections with family members and the community. The Housing First model has already proven its ability and effectiveness in targeting chronic homelessness in over 100 projects across the world in the US, the UK, and Denmark. The West Lothian pilot will further build this evidence base and support Rock Trust in developing this service to benefit more young people in the future. The first young person will move into their new home at the end of this month.